Gabriel Miller is a professional football defensive end with a blown knee and a blown career. 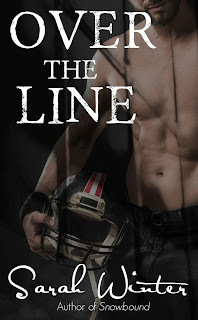 Desperate, he takes a friend's advice and calls a local yoga instructor, Quinn Hadley, to see what she can do for him. Quinn and her son, Cooper, have been rebuilding their life after an attack that left Quinn in the hospital and her ex, Mitchell McDonald, in prison. But as Gabriel, Quinn, and Cooper grow closer, the bond they forge kick-starts a chain reaction that will threaten all of their lives. 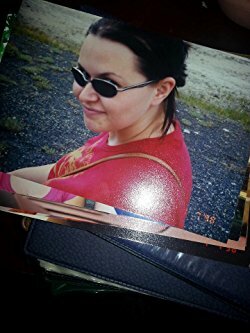 I'm Sarah Winter, and I am a published author living in Wyoming. After surprising everyone (especially me) by writing my debut romance novel in the winter of 2013, I decided to give up my 9-5--which was actually an overnight job of 10-7, but I digress-- and pursue my lifelong dream of becoming a published author. I hate writing bios, but people like a looky-loo into what might make a writer tick. I shall oblige. Hopefully it makes sense. I started out life in northern Wisconsin, hunting and fishing and living the Northwoods life. It's the sort of place where nothing really happens, and everyone knows everyone. I grew up an avid reader, in a house full of other avid readers, with books on every available surface. After quitting my job in summer 2013, I started writing my first novel, something I'd dreamed of doing for years but never thought I would ever get around to doing. I amazed myself and everyone else by finishing it within a few months. I self-published Snowbound, in January of 2014 and entered it in the Amazon Breakthrough Novel Award Contest a month later, where it went on to the Quarter-Finals. 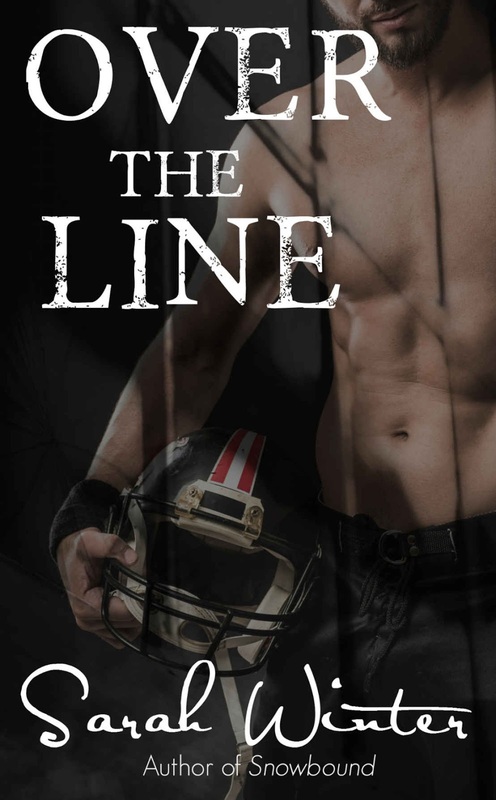 My second novel, Over the Line, won a contract with Kindle Press through Amazon's Kindle Scout program, and was published in June 2015. My third novel will release on February 14th, 2016. It is entitled Beauty and the Beast, and it is (obviously) a bit of a departure from my previous two. It is my retelling of the original fairy tale, borrowing from and expanding on elements of previous versions of the story and making it my own. I'm very proud of all of my books and hope you will enjoy reading them as much as I enjoyed writing them. In my writing, I strip my characters of everything that makes them what they are outwardly, and return them to their basic selves. I want to see how people react to situations that force them to act on instinct, and to take away what makes them what they are so we can get them back to who they are. I also like taking common concepts and tropes in fiction and reinventing them to create different, unexpected outcomes.